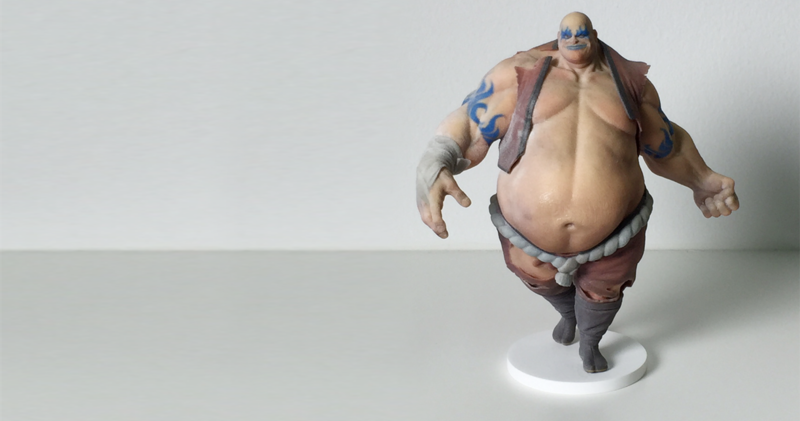 Capture your best magical cosplay moments and immortalize them with a 3D figurine. It’s something that you can proudly display on your mantle and show to others. You can start a collection of these 3D figures that will show off your best cosplay costumes that you’ve worked so hard to create. At MY3D Agency we are able to scan, model and print the best figurines you’ll ever see. These 3D figures are 100% photorealistic and will show all of the details of your costume in full color. Get dressed up in your favorite costume and come visit us. We can scan your costume on the spot while you’re here and it doesn’t take long at all. It’s a great way to add to your cosplay adventures and it will be something that you can keep for the rest of your life. It can even be handed down generation to generation because it’s so special. If you don’t know what to get your friend or family member for Christmas or their next birthday, consider a figurine of you or them wearing their costume. It’s a great way to celebrate a special event and you’ll definitely surprise the recipient with the gift. Simply book an appointment at MY3D and surprise them with a complete scanning experience. When you want to do something completely different, consider 3D imaging here in Toronto. If you and your fiancé both engage in cosplay, why not show off your favorite moments in costume on top of your wedding cake? Instead of placing a traditional bride and groom on top of the cake, get personalized figurines made that show both of you dressed in your cosplay outfits. This will not only immortalize your cosplay but will also immortalize your wedding day in a unique and special way. For more information about cosplay personalized figurines in 3D, please contact MY3D Agency at 416-509-9030 or use our online contact form for more information.